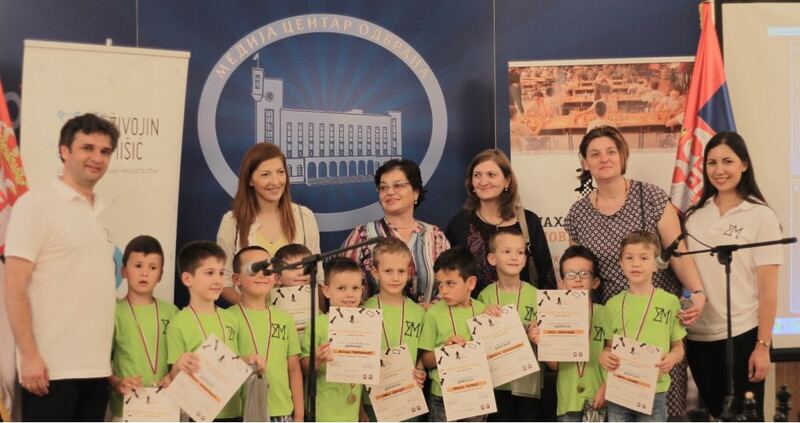 On May 12, 2018, the "New Hopes of Chess" tournament was held for the sixth consecutive year. 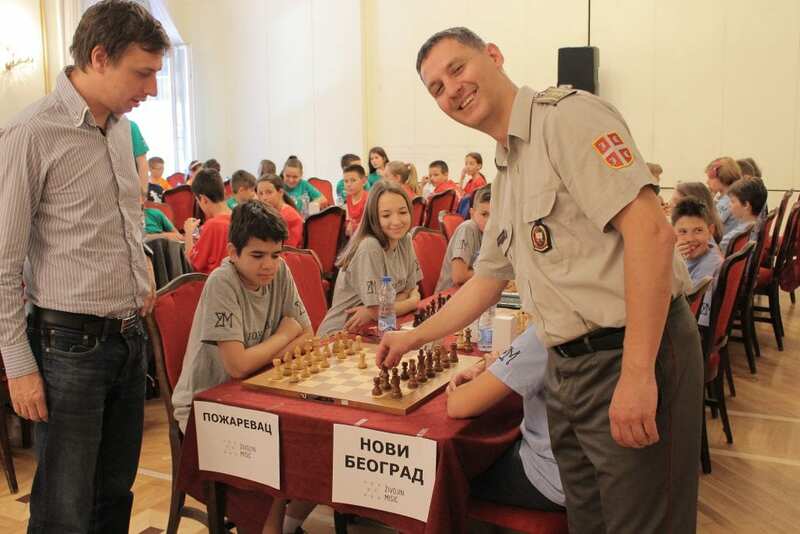 This year, five different tournaments were played at the Central Serbian Army Home in Belgrade, where the chess strength was overtaken by over 130 contestants. In the former Yugoslavia and Serbia, the most important chess events were organized on this site, so we are particularly honored to have the opportunity to keep the sixth tournament for the third year in a row. 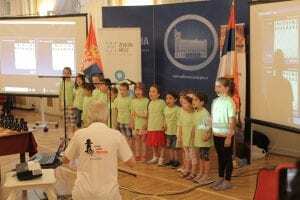 The Association for the Promotion of Entrepreneurship "Živojin Mišić", in cooperation with the Military Academy and Military Gymnasium, gathered children from several cities of Serbia, and this is what this tournament distinguished from the rest. For the first time, Team Town Tournament, children under 14, attended by teams from Novi Sad, Pancevo, Požarevac, Niš, Kragujevac, Gornji Milanovac and two teams from Belgrade - Zemun and Novi Beograd. 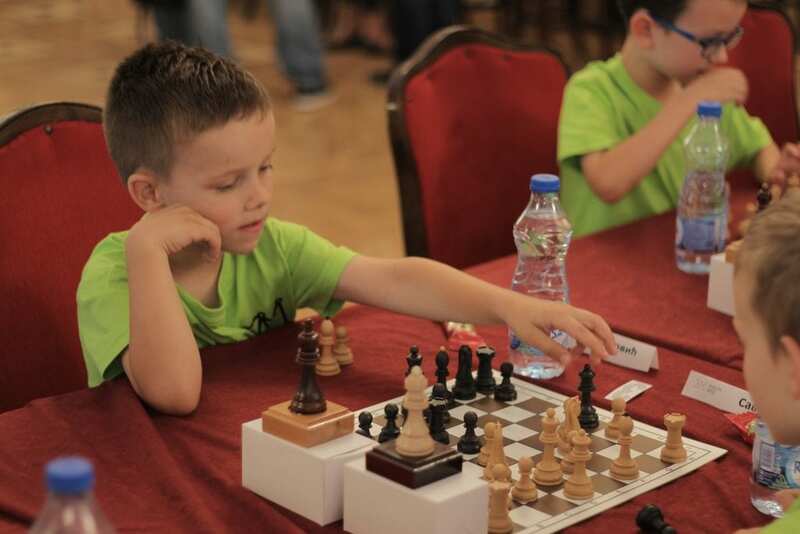 In addition to this tournament, preschoolers, children under the age of 18, also competed, the Serbian Army traditionally fought for the trophy of the Duke of Živojin Mišić, and tournaments were also attended by representatives of IT companies as well as amateurs who are in love with chess. Djordje Stojkovic, actor of the Army Academy series, was a special guest at this year's tournament, which on behalf of all the actors came to encourage the youngest participants, and once again points to the power of this ancient game. It is arranged that next year we will also make matches with children and actors! The opening ceremony was marked this year by the children of Preschool Institutions "11. April "from New Belgrade, the hymn of their chess tournaments" Chess is the Real Spell ". PU "11. April "has been organizing chess competitions for her child under the title of" Chess Preschool Olympics "for 12 years. Their four most successful teams found their place at the Preschool Preschoolers' House. After the great performance of the horses, competitors and audience were welcomed by the speech of Lieutenant Colonel Dr. Davor Mikluc, who spoke for the Serbian Army. 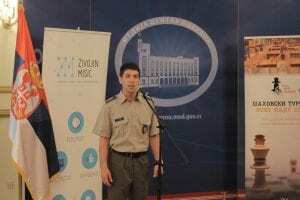 Beseda about the Duke Zivojin Mišić was successfully presented by the cadet of the second year of the Military Academy Mladen Šebek, and on behalf of the Association "Živojin Mišić" addressed Ivan Bjelajac who reminded him why chess is important and why the Association supports this game. The Cultural and Artistic Program was completed by the Vocal Vocal Vocal Vocal - Instrumental Group consisting of the 43rd Class of Military Gymnasium students, who performed their autobiography "Earth from the Far East". The first chess tournament was withdrawn by Lieutenant Colonel Davorin Mikluc and Ivan Bjelajac, thus opening the sixth tournament of the New Hopes of Chess. 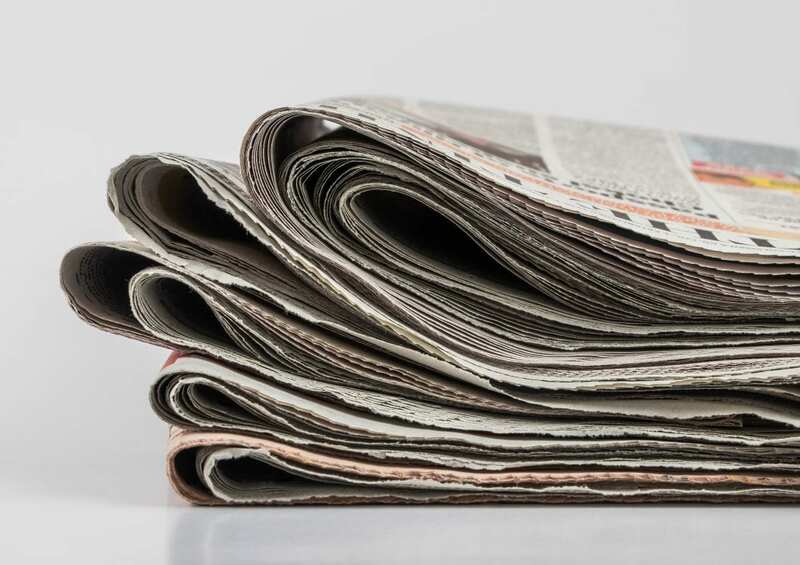 The following link can be found on the results of the competition. Thank you for your cooperation with the Army of Serbia, Military Academy, as well as students of Military Gymnasium. We also owe great gratitude to the chief chess judge and organizer, Mr. Nebojsa Baralić, on the invested effort and charity of the chess and this tournament that we organize together for years in a row.